for $335,000 with 3 bedrooms and 2 full baths, 1 half bath. 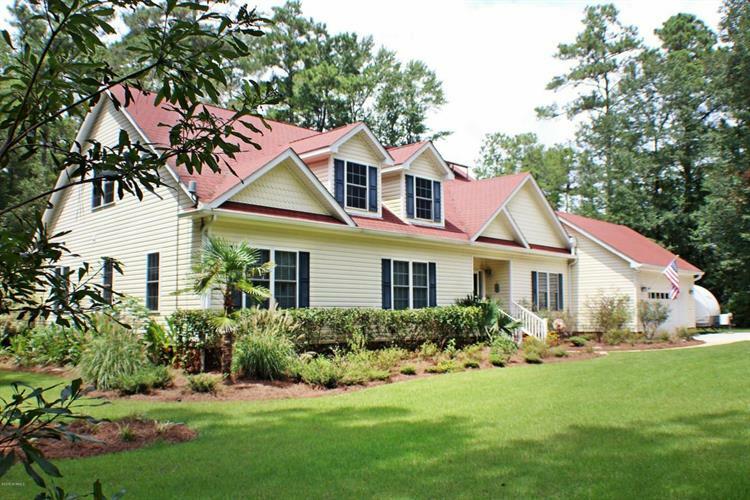 This 2,341 square foot home was built in 2006 on a lot size of 500x243x242x35x34x33x105x252. 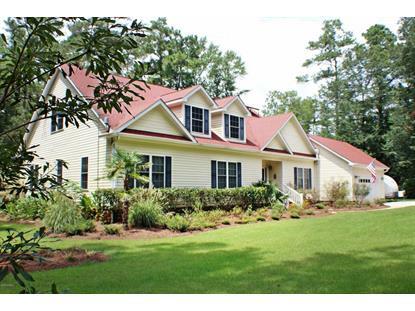 Amazing Energy Efficient Home on a private 2.54 acres in the beautiful water access community of Patriots Watch. Enjoy the beauty of nature all around you as the only home on the cul-de-sac. The many upgrades include solid surface counter tops, solid wood kitchen cabinets, on-demand hot water, deep water well, additional insulation in massive unfinished 2nd floor, new HVAC and duct work in 2018, RV connections and parking pad, professional landscaping and more. This beautiful home features 2x6 construction, 9' ceilings, a gas fireplace, and a tap for your gas grill.